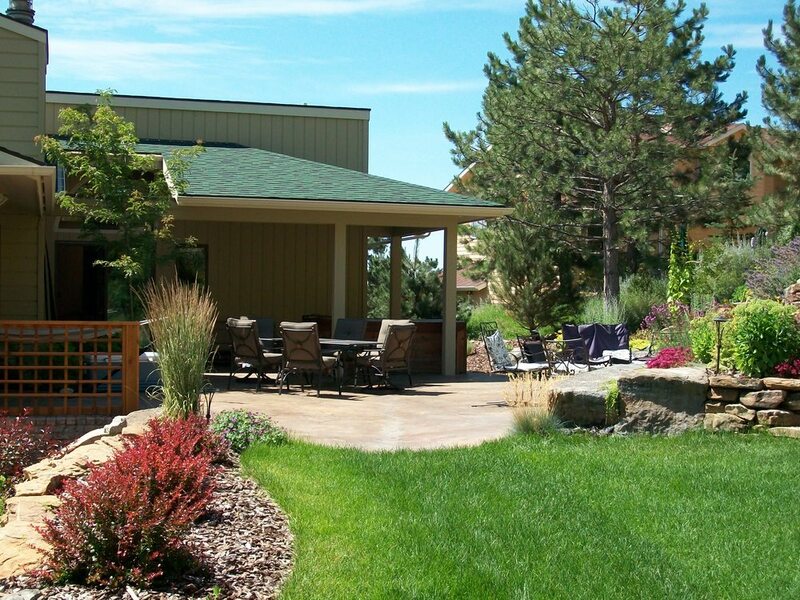 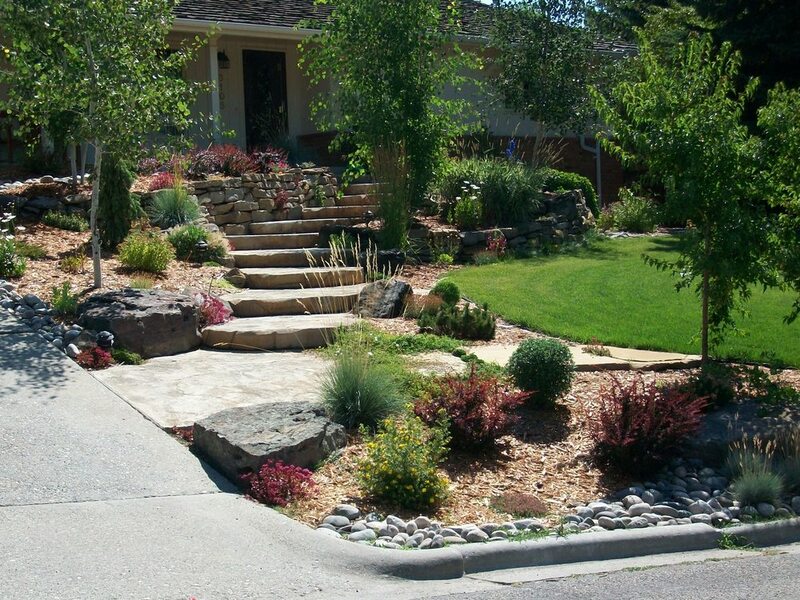 Landscaping — Spring Creek Landscape Co.
Spring Creek offers full scale custom landscape architecture and construction for commercial and residential projects. 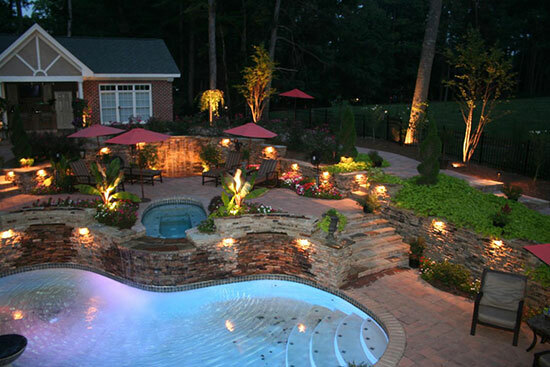 Plans can range from small bed additions to large projects including pool layouts, flatwork design, and new construction. 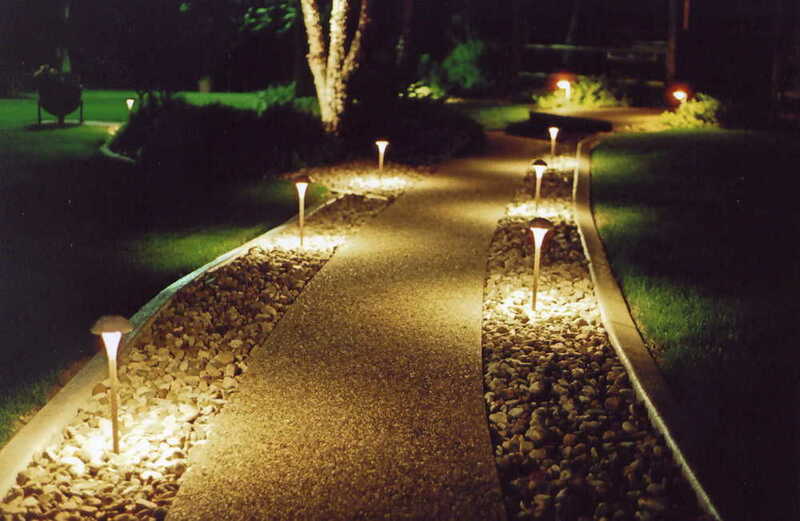 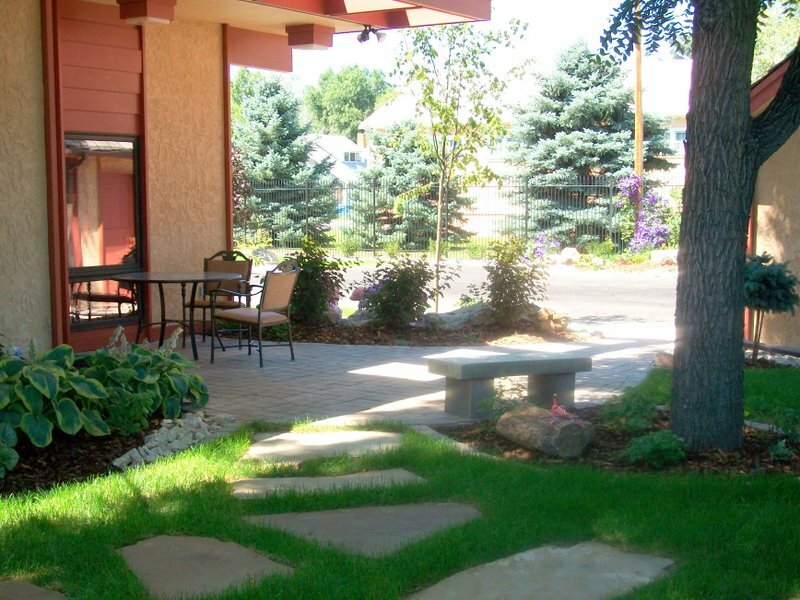 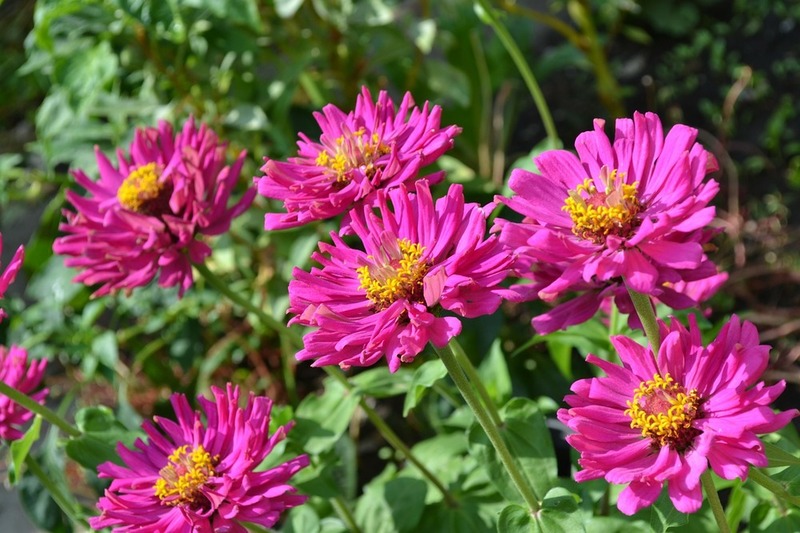 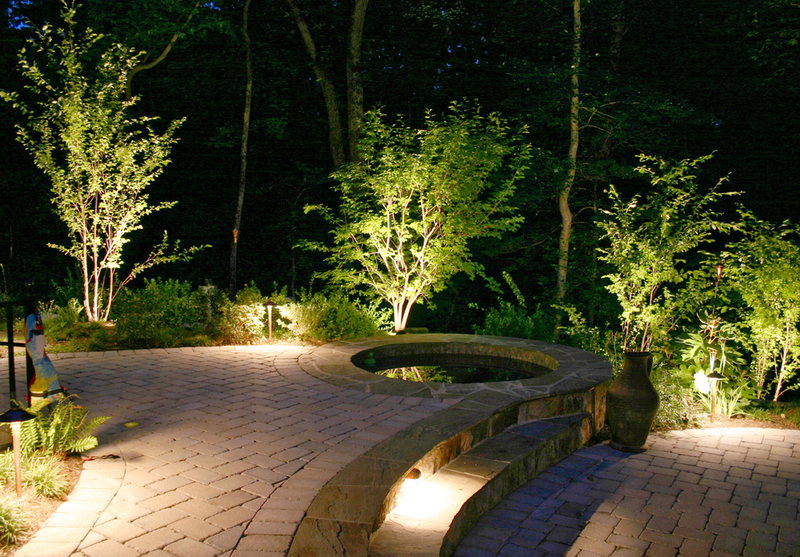 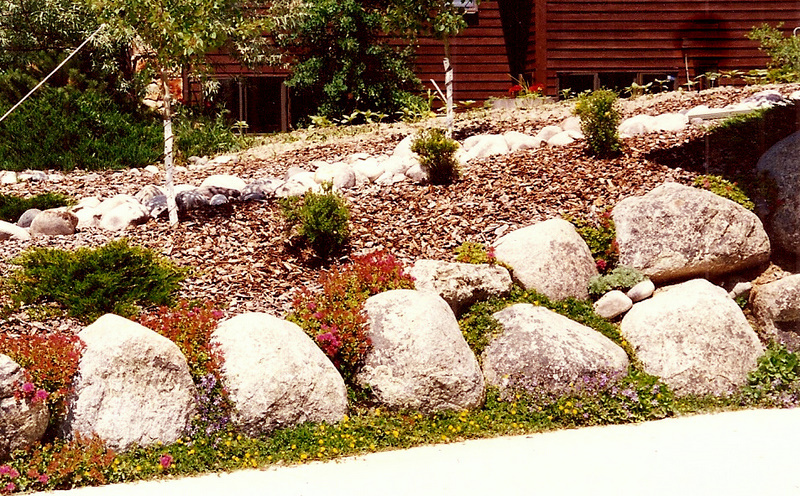 Our services include everything from excavation to perennials, plantings, and turf.